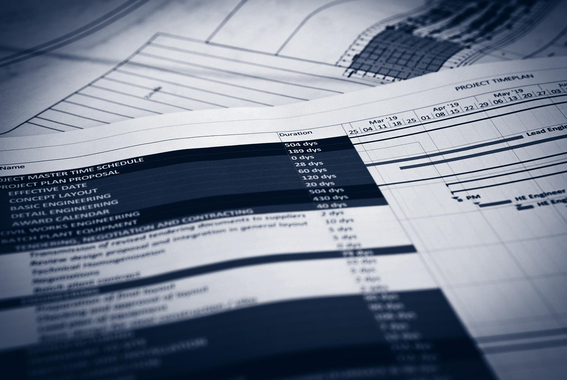 Professional Project Management is an essential part to guarantee the success of a project. 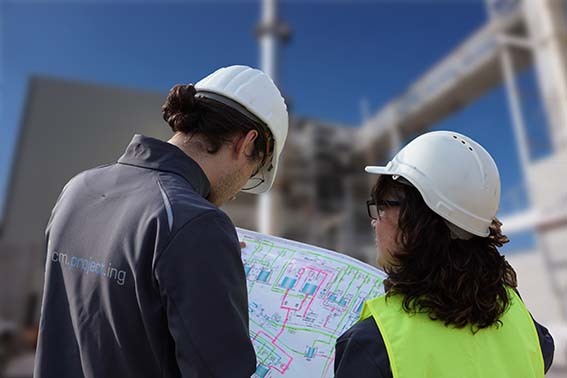 Shorter project times, increasing competition, growing complexity and progressive cost pressure are the challenges we face together with our customers. A project only has a chance of success if these factors are in an optimal relation to each other. 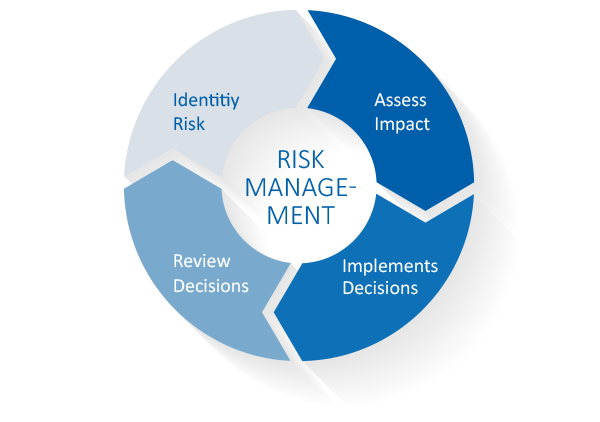 A particularly important task of successful project management team is identifying risks and managing decisions. Our project management structure and workflows empower the key leaders to make informed, faster and fact-based decisions.